Instagram will officially be expanding its ad capabilities this month, with advertisers of all scales in Asia Pacific and other global regions. This ability comes with additional platform features as well, such as landscape images and videos, action-oriented formats, and the ability to target specific market groups—much like that of Facebook’s current ad management system. 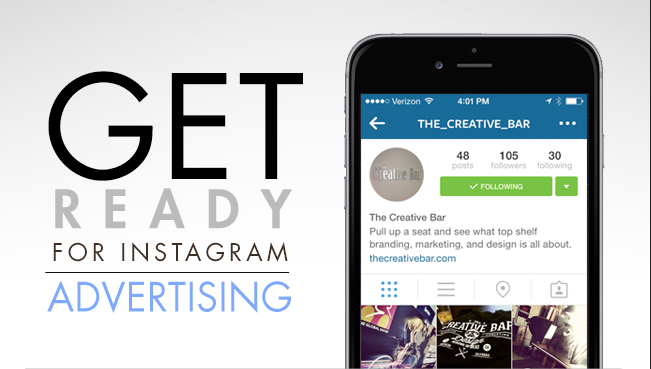 In November of 2013, Instagram initially unveiled its ad products and has slowly increased their appearances on news feeds since. This new platform will allow advertising capabilities in more than 30 additional global markets throughout the South Pacific, with plans to expand to worldwide availability by October. Last year, Instagram surpassed Twitter as the second largest social network in America, but of its 300 million active users, more than 70% come from outside the U.S. This rapidly expanding network is expected to continue its growth, with eMarketer forecasting it to have higher net mobile display ad revenues than both Google and Twitter in 2017. Marketers have taken note of this lucrative opportunity for their clients and have begun to offer Instagram services to their company’s offerings. Advertising partners currently include companies such as Sony, Vidal Sassoon, Adidas, and McDonald’s. Businesses on a smaller scale can benefit as well, and should be on the lookout for targeted marketing opportunities to come.